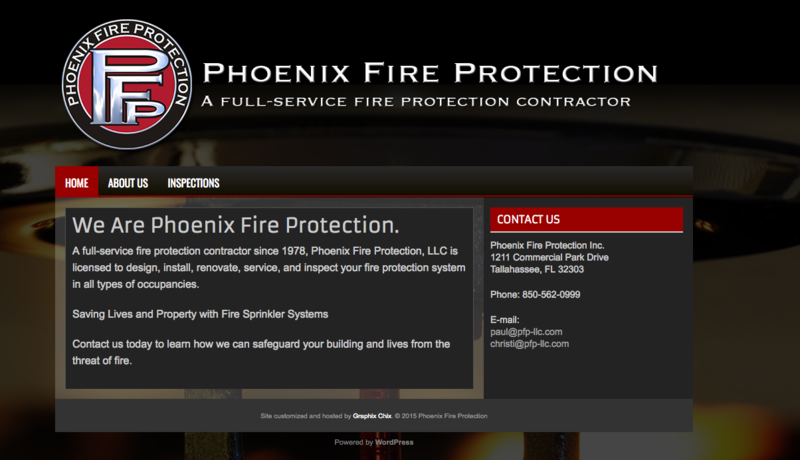 One of our long-time clients, Phoenix Fire Protection, made the switch from a CSS website to a WordPress driven website in 2015. Just like a couple of our other clients, they were looking for a website they could update themselves – simple, flexible, responsive. We used a theme by FlexiThemes called MyTown. It was exactly what they wanted.